Let’s go on an unforgettable adventure! 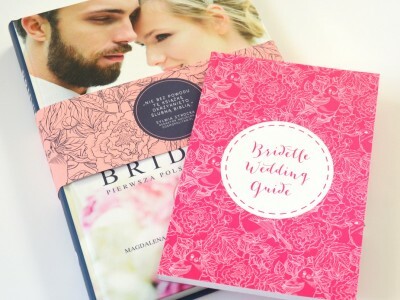 Only you, your beloved one, your guests and maybe wedding planner. And the deep blue sea embracing all of you who gather to celebrate this wonderful evening of I DOs. 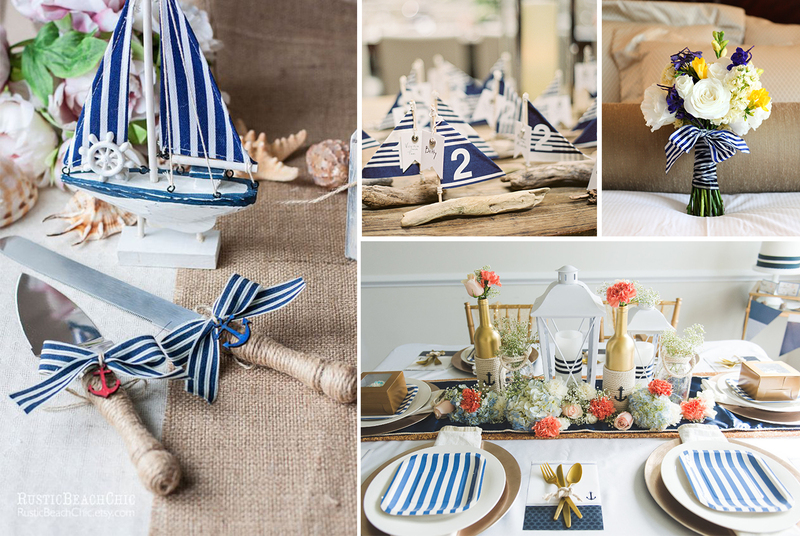 Let’s set sails – it’s Marine Wedding. 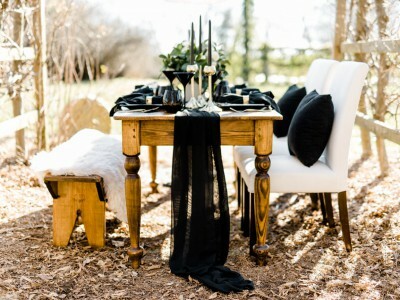 W e have already heard about those elegant weddings, boho parties and 60s – style wedding venues. This time, let’s dive together and feel the sailor’s spirit. That’s right – here’s the one and only Marine Wedding style. It shall surprise everybody by it’s simplicity and uniqueness. Throw away those sparkling decors and drop your anchor right here on this beautiful sea adventure. Ready to feel the flow coming? Starting from the number one issue let’s think about where to hold your ideal Marine Wedding. 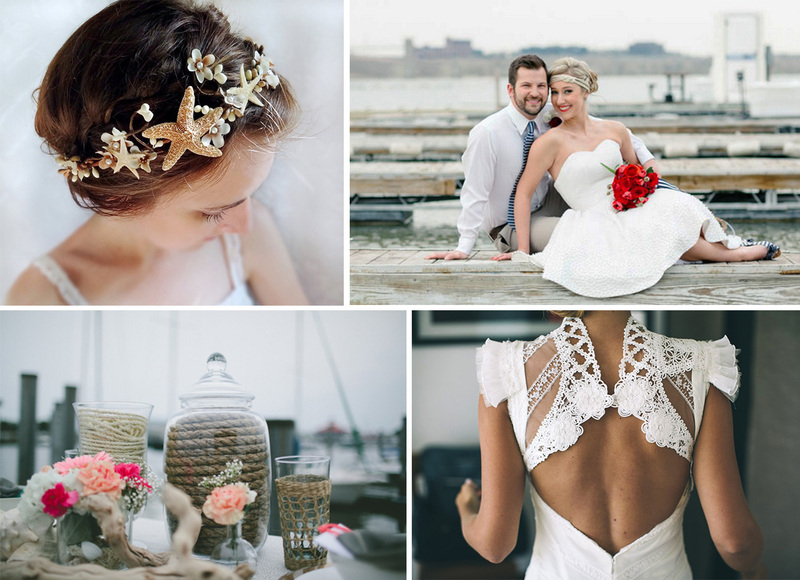 An outdoor beach wedding, a harbor or marine-style restaurant are the best shots here. Just imagine this fantastic nautical atmosphere while feeling the sand under your feet and hearing the sound of the waves. Now, that’s a real wedding! 2. Create your own nautical decor. While deciding for venue decorations order some vintage life buoys and let them hang on a special fishnet. 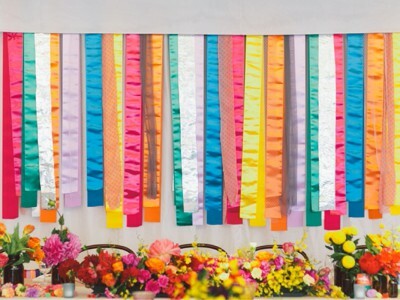 Additionally, marine rope ornaments shall fill the wedding venue with an unique and cosy atmosphere. 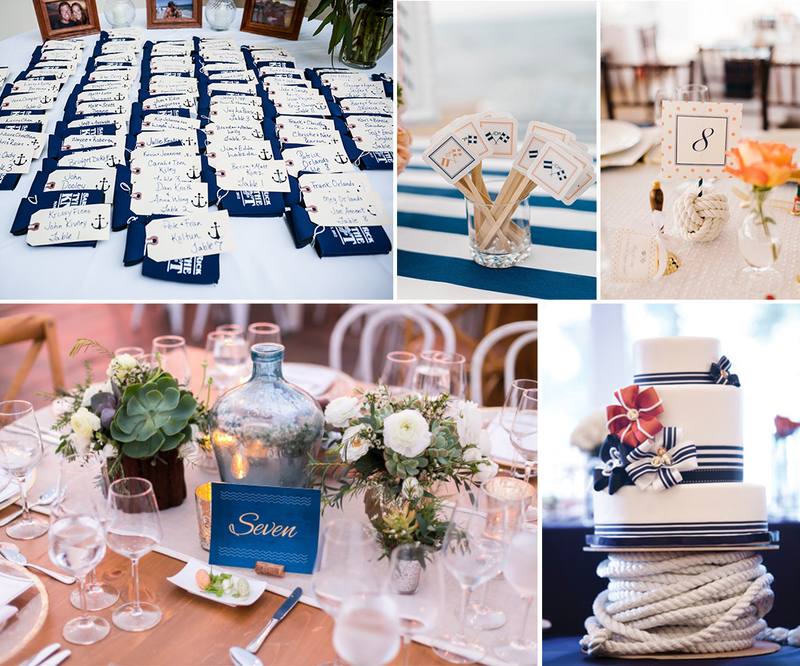 And why not put a nautical-styled chair signage on the groom’s and bride’s chairs? White wooden rudder-carved signs with Mr and Mrs inside is all you need to feel exceptional during your very own Marine Wedding night. As far as table setting is concerned, collect your favourite shells and let them decorate your guests’ tables. Take some paper and create tiny origami boats with your guests name on it – those exceptional vignettes shall please everybody. 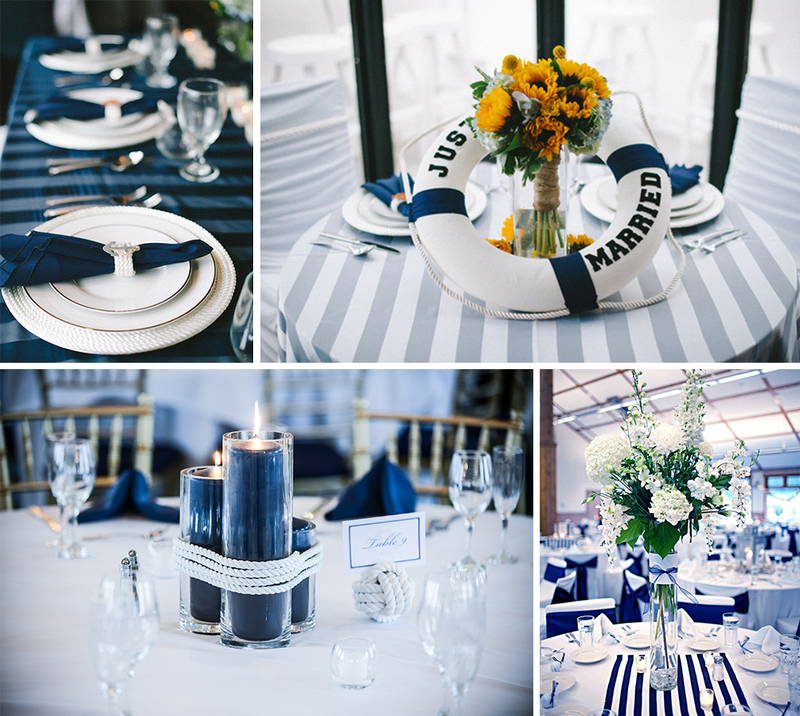 You may also order a special white and blue striped runner and ribbons, and let them create this unique marine atmosphere in every corner of your wedding place. And do not forget about floral decors. Better use beautiful bunches of white flowers and decorated them with starfishes. Need some light when the sun is gone? No problem. Little lanterns with white candles inside shall illuminate the whole wedding venue. Want to play a little bit DIY? Bring some old bottles, fill them with sand and shells and insert a thin white candle. Voila! The marine symbols seem to take the crown in today’s trends. But they are also a true symbol of freedom and simplicity. 3. Order a real Marine Wedding cake. Nowadays the confectionery industry offers unbelievably amazing handmade goodies. Why not benefit from that, then? Amaze your guests once again by ordering an ideal nautical wedding cake fitting perfectly your very own Marine Wedding style. White or pearl glaze, marine rope-style edible decor, starfishes and shells made of marzipan, and those beautiful golden/silver and blue ornaments! A wedding cake like that shall be on everyone’s lips for a long long time, that’s for sure. 4. Get ready with Marine Wedding outfit. Would your Marine Wedding be perfect without a real captain? Elegant white and blue striped bow tie shall combine ideally with dark brown boat shoes and a flaxen shirt. Gold or silver anchor cufflinks, or a rudder tie clasp shall make every groom a real captain of his ship. Alternatively, a marine hat would be a real hit for all of your friends having a good time. And the captain’s beloved one? There are even more various ideas. From an elegant yet simple mermaid dress, a short flaring nautical blue one to tiny marine ornaments like an anchor bracelet or a little striped bow in your hair. 5. Do we need more marine accents? Encourage your grooms or bridesmaids to share this unique marine adventure with you! 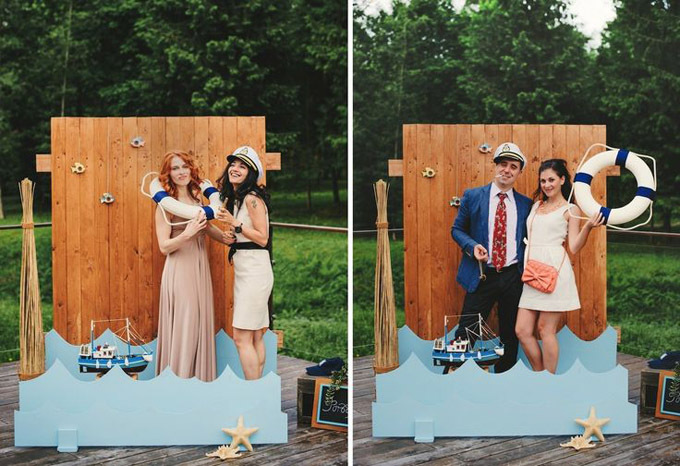 Nautical blue dresses, white ribbons, anchor earrings and much more accessories can create an unforgettable experience for you and your beloved friends sharing this special moment right there with you. Just a little bit imagination, handful of sand, couple of shells, flaxen shirt and wooden anchor-shaped decorations, and your regular wedding can transform into a real marine adventure inviting every single guest on your wedding ship’s deck to celebrate this beautiful day with you. Throw away those elegant tablecloth’s from fancy restaurants and let’s dive into the deep blue. Ahoy everybody!